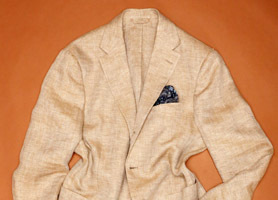 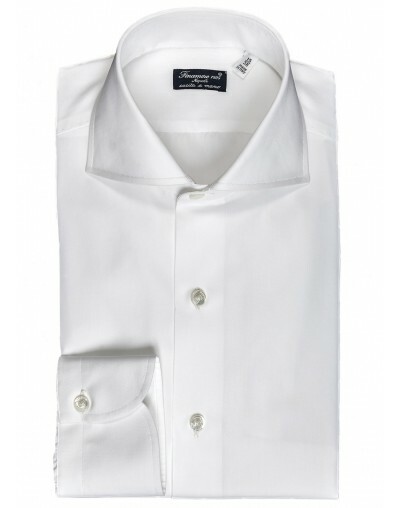 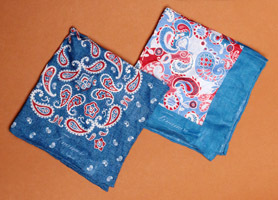 The shirts are characterized by traditional and manual workmanship which makes them unique and exclusive. 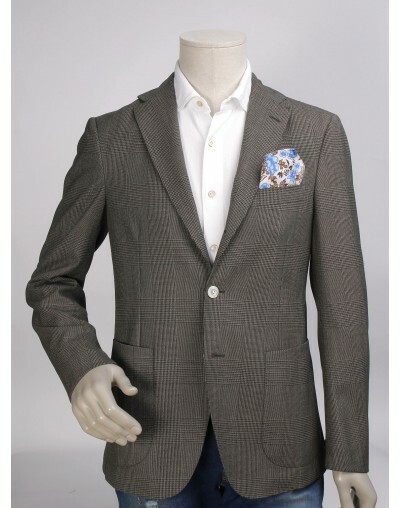 It’s an incredible experience to watch the threads being interlaced when the buttonholes are sewn or the “mezzo punto” on the shoulders….only those who have roots in this reality are able to see this. 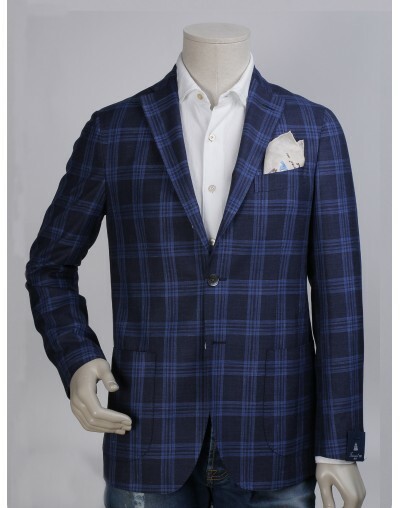 This is what makes the Neapolitan product stand out from those sold elsewhere ….the way of doing certain operations which is envied all over the world. 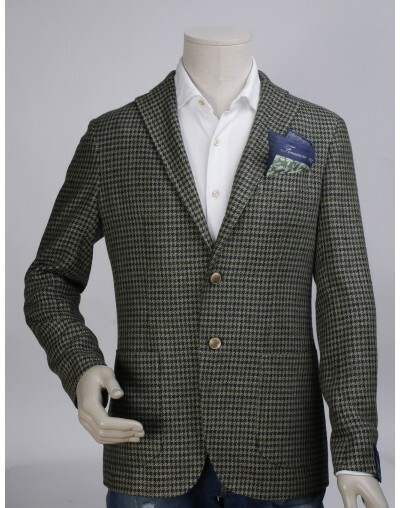 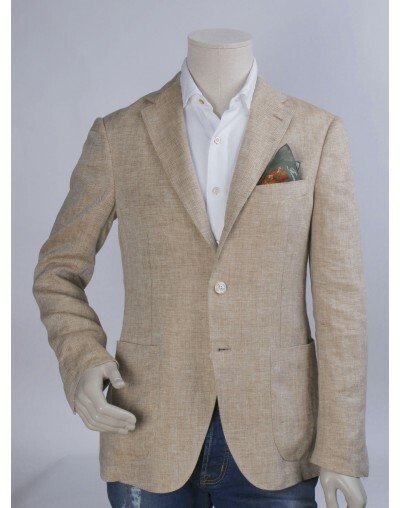 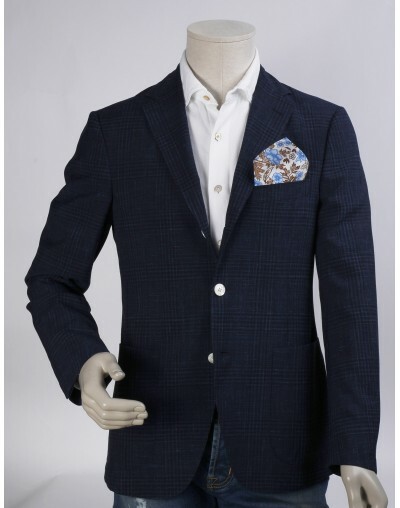 The third generation of entrepreneurs has been able to raise the level of quality even more because they not only use the highest quality fabrics but also manage to mix and transform a classic product into a revisited one: a challenge which is giving considerable satisfaction to the company. 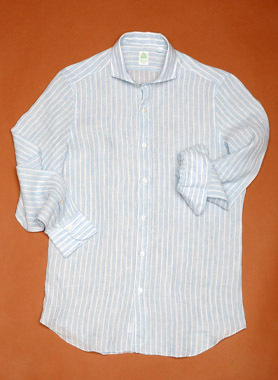 Man's Sport shirt in 100% cotton,washed, long sleeves.